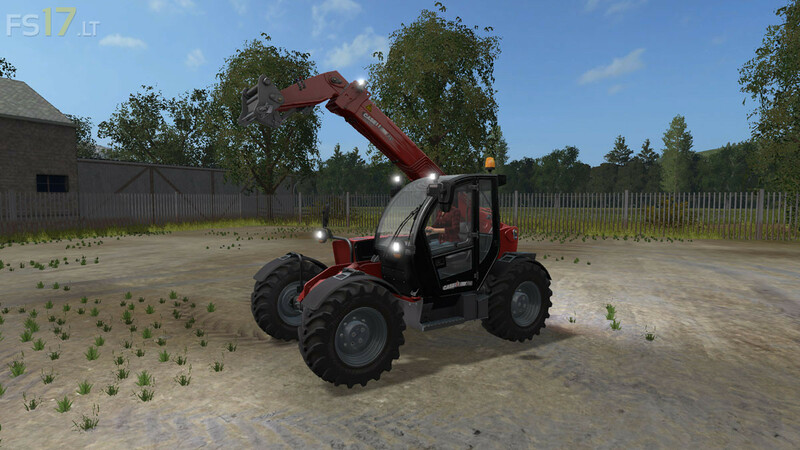 The Farm lift telescopic handlers has been designed in the design to the diverse requirements of modern agriculture and is aimed at both small farms as in large enterprises. No matter what you need - for you there is a farm Lift. Because the new farm Lift models impress with exactly the features that make all our machines to genuine Case IH: robustness, reliability, intuitive operation and maximum comfort, and combines high power, speed and agility.